It’s official! 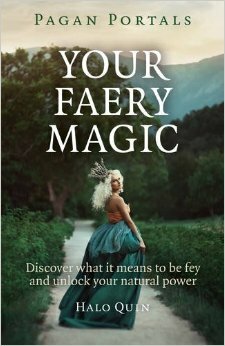 Your Faery Magic is HERE!!! Thank you Moon Books for helping me to share the Feyhearted Path with the world! I found this book to be exactly what I was hoping for. I have been exposed to a variety of spiritual beliefs and practices throughout my life and am able to view them all with an open mind. But none of them have ever felt right for me. I have felt the presence of something beyond the mundane but most definitely not within the confines of organized religion. For several years I have been aware that spirituality has been a very neglected part of my life and I have been putting more thought into how to improve that. This book did a great job of helping me to solidify half-formed thoughts into instinctive, heart-felt beliefs. Thank you beautiful readers, may you walk this path in beauty and delight. 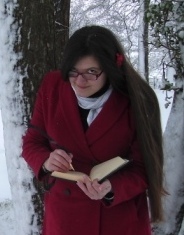 PS: You can find information on my previous writings here!